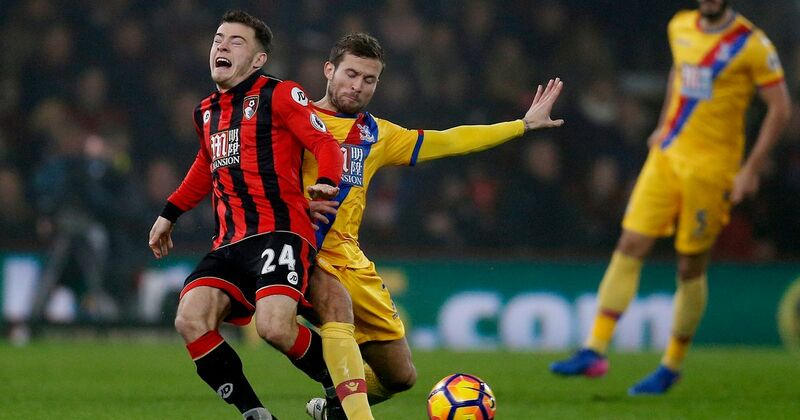 Crystal Palace new manager Sam Allardyce has been left to reevaluate the chances of his team staying in the premier league after the team’s lackluster performance saw them defeated in their Tuesday night’s encounter at home to Swansea. The defeat saw Allardyce blaming fatigue as the reason behinds the club second successive defeat. The result now means Allardyce team has been only able to earn one point from his first three matches in charge after succeeding former manager Alan Pardew. The defeat against Swansea now means the club is only one point above the bottom three. The match against Swansea saw Sam’s boys play as unconvincing as they did in their 2-0 defeat at Arsenal and the Big Boss admits that he made an error by not making two changes after that defeat. 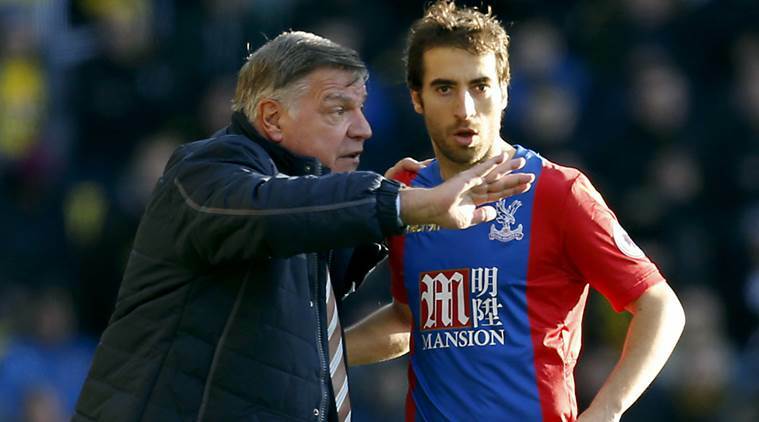 When asked the reason for the team’s recent loss, the Crystal Palace manager said: “Fatigue. Not having enough recovery time compared to Swansea. That performance in the first half just wasn’t good enough. I have to take a bit of responsibility — picking almost the same team was the wrong thing for me to do”. “[This is proving] a bigger challenge, after three games, than I expected.” He added. The Crystal Palace Boss was also very critical of referee Paul Tierney officiating as he believes his team deserved a first half penalty despite replays not indicating that there was contact between crystal palace striker Christian Benteke and Swansea’s goalkeeper Lukasz Fabianski. Also, the manager believed his side deserved another penalty when it appeared that Angel Rangel had handled the ball in the penalty box. As it stands, Big Sam clearly understands that it would be an uphill task to save this Crystal Palace team from relegation. Maybe the manager would tweak things a bit in the upcoming matches to see how his team can turn their fortunes around.